To accompany the March episode of Pythagorean Astronomy remembering Professor Stephen Hawking, we’re also releasing the uncut(!) 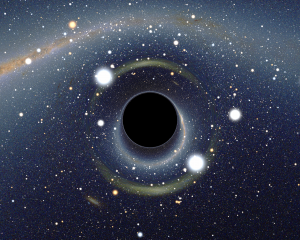 version of the interview with Professor Peter Coles, in which he discusses the theories for which Stephen Hawking is famous – in particular Hawking radiation. Don’t forget to listen to the full March 2018 episode. An added bonus to accompany an original broadcast on 28th March 2018 as part of Pythagoras’ Trousers on Radio Cardiff.